What are the actual carbon savings from high-speed rail, and does it deserve a place in the Green New Deal? The MBTA is raising its fares again to keep up with inflation. If the state does some things right, I hope this will be the last fare hike for quite a while. Boston is one of many older American cities that seems unable to build new transit effectively. Maybe that's just because we need more practice! Caltrain, Silicon Valley's commuter train system, is okay. Then it's gonna get slightly worse? Then it's gonna get really good! You should probably just read the post, it explains it better. How does transit availability play into California's legendarily expensive housing market? The answers may surprise you, and unfortunately also me, a California renter! Startups are claiming that they can fix congestion by putting cars on electric pods and making them go very fast! Unfortunately, this is nonsense and people should stop giving them money. There's one transit project that has the potential to completely change the way people get around the Boston area, and would you believe it, it's in the title of this post. Joining the Red and Blue lines in Boston isn't about expanding the MBTA system; it's about fixing the core of what's broken about it. I wrote a listicle! It's about Kendall Square, my erstwhile home as an MIT student, and the big changes the university has in store for it. Number 7 will astound you! 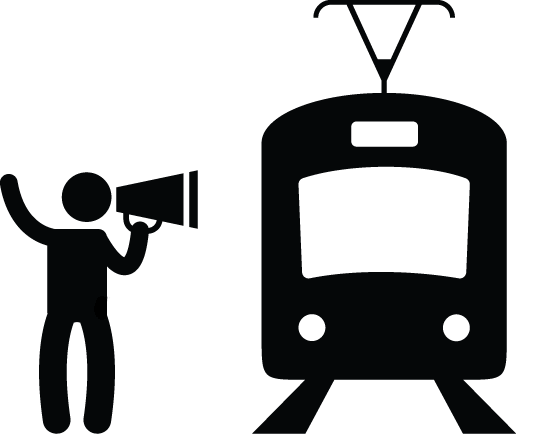 Are transit networks strong-link or weak-link systems? Cities in the US often prioritize expensive rail extensions, but to be successful these need to be thought of as a small part of a larger transit network.